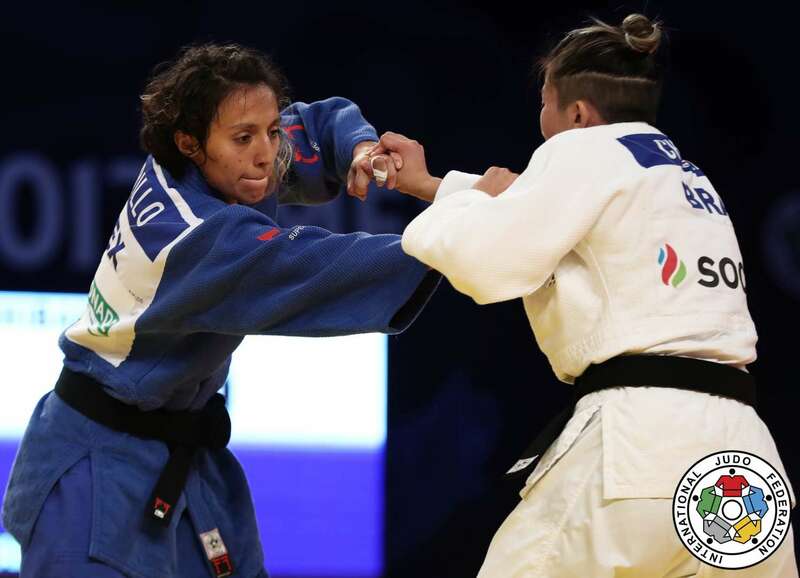 Mexican judoka Edna Carrillo won various World Cups U48kg with a fantastic serie in 2014. 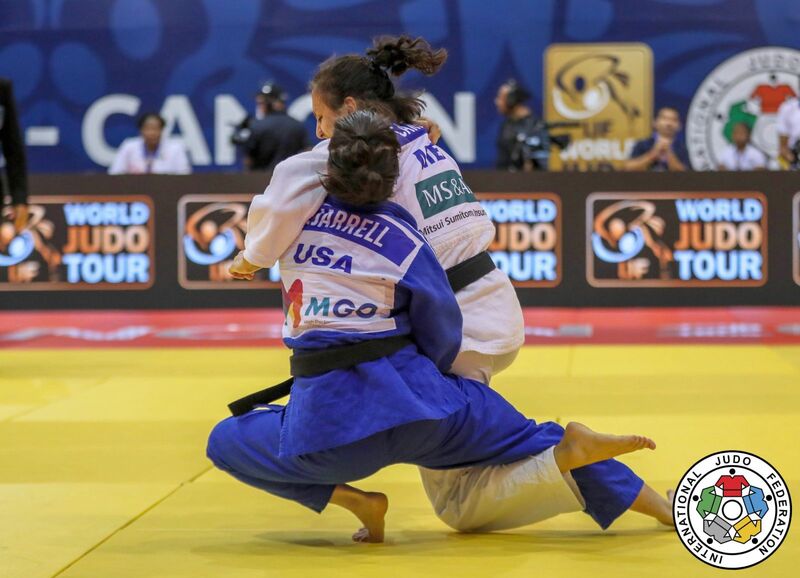 Carrillo competed at various World Championships. 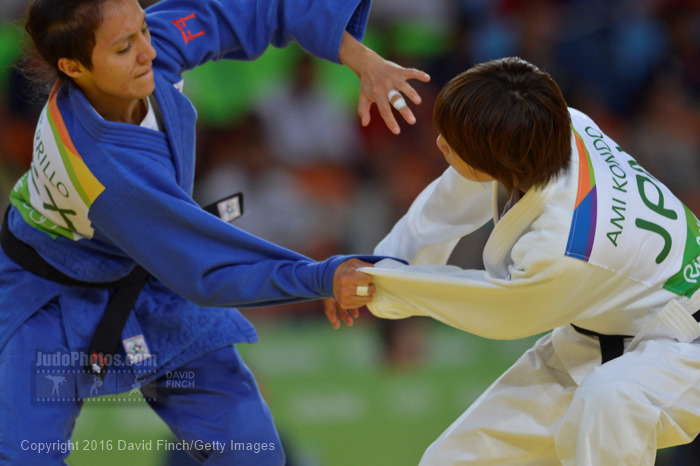 She won bronze at the Pan American Games in 2015 where she finished fifth in 2011 in Guadalajara. She won the PanAm Open in Lima in 2016. 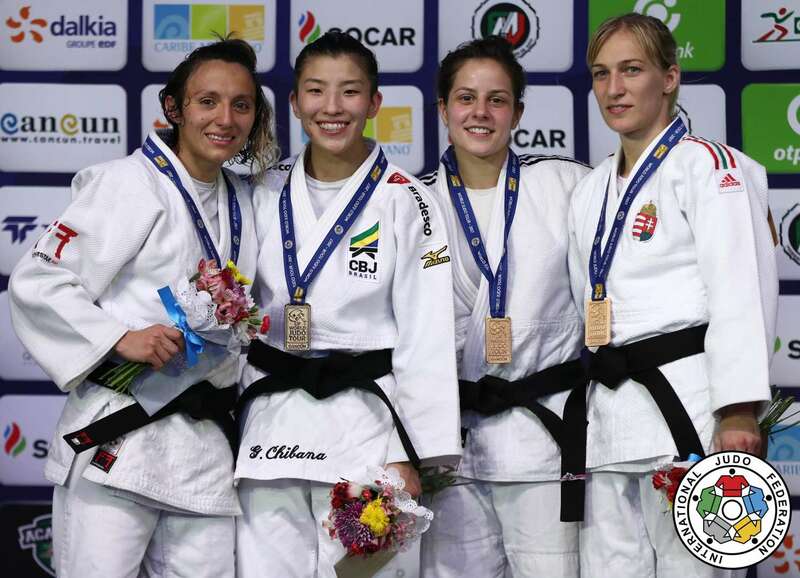 She won a silver medal at the Grand Prix in Cancun in 2017. 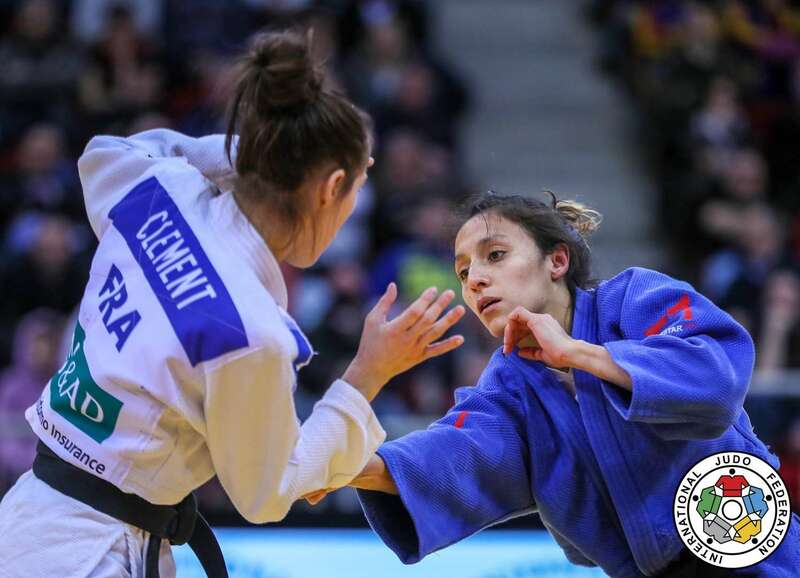 She won the Pan American Open in Santiago in 2019 and took bronze in Cordoba.